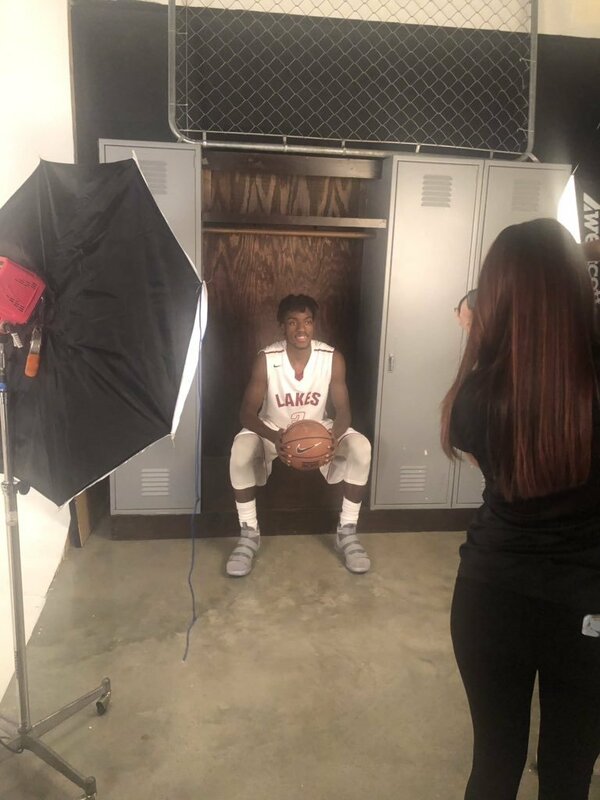 Sheldon Edwards of Palm Beach Lakes High School is this weeks #PBCHOOPS Player of the Week ended 12/2/18. Edwards, a senior guard, is averaged 38 points in two victories last week for the Rams over West Boca and Jupiter. The 42 points of Friday night was a career high for Sheldon as he completed dominated the 4th quarter to seal the win over the Warriors.